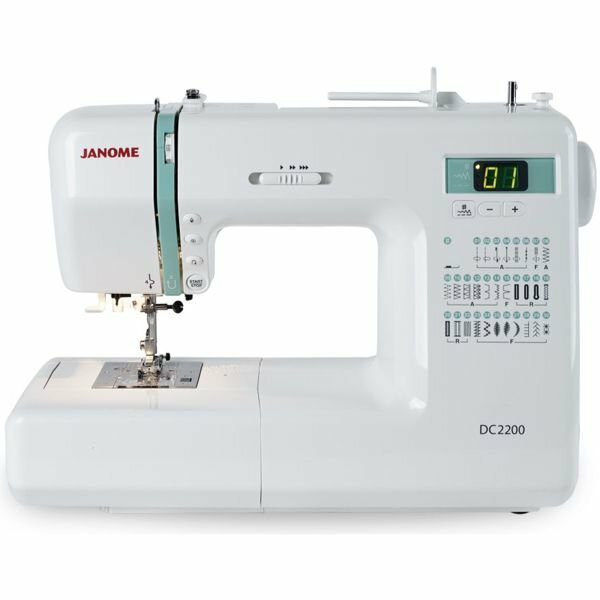 The Janome DC2200 sewing machine. The DC2200 is an ideal way for a first time sewer to experience the joys of sewing, with this simple and easy to use computerised machine. This machine has 6 types of one-step automatic buttonhole just with the press of a button, plus an array of various stitches for different sewing applications. 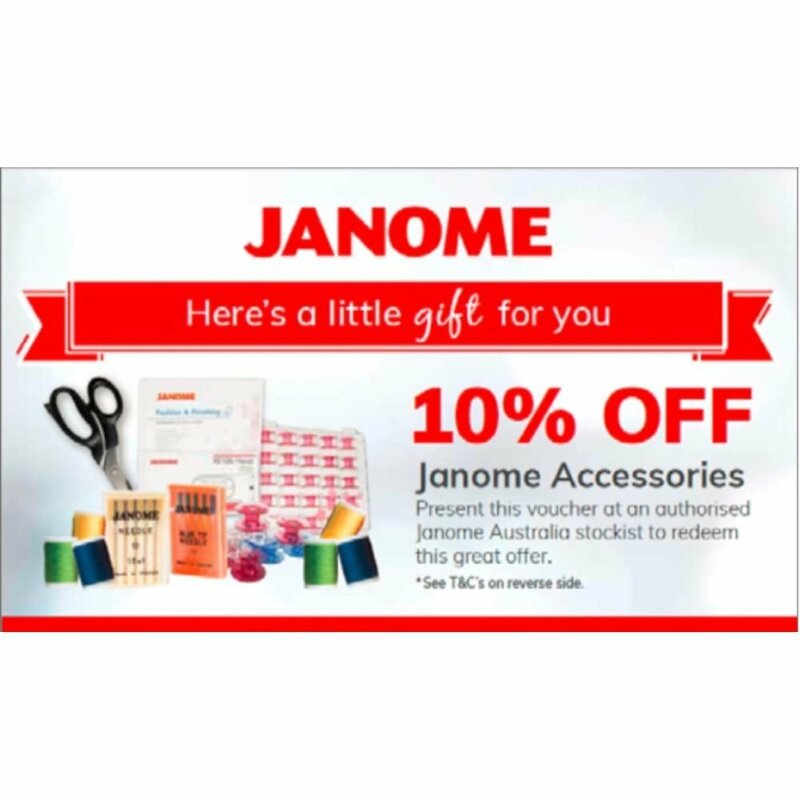 It is very user friendly with a 2 digit LED display, 30 built in utility and decorative stitches, 7mm stitch width and a built in needle threader, all the features that we know and love about Janome.